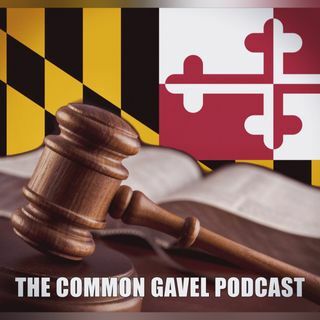 The official podcast of the Maryland Masonic family. March 2019: 104 and still sitting in lodge! October 2018: A Day's Wages and German Beer! The official monthly podcast of the Grand Lodge of Maryland AF & AM, focusing on news and happenings in the Maryland Masonic family.